With your support, The Bowery Mission is becoming recognized as one of New York City’s top nonprofit organizations. 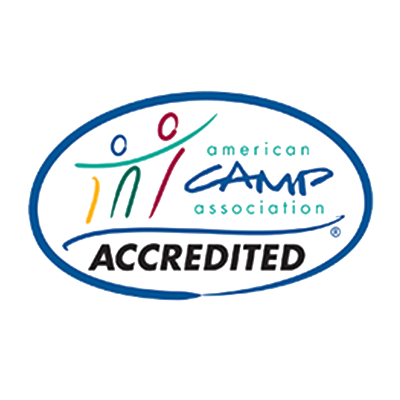 By achieving near-perfect scores in seven different areas, Mont Lawn Camp is one of 2,400 accredited camps nationwide. Winner of Neighborhood Builders Award. 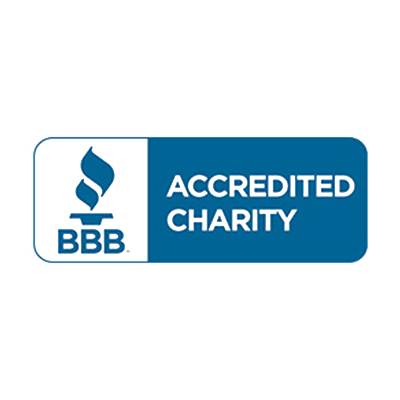 We met all 20 Better Business Bureau Wise Giving Alliance Standards for charity accountability. 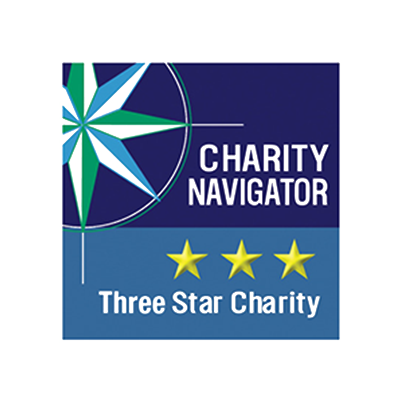 We are rated a three-star charity, receiving the highest rating (four stars) in Accountability and Transparency. 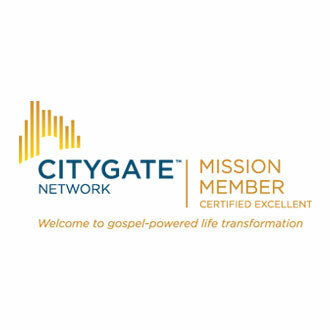 By scoring well in a review of 478 standards, The Bowery Mission became a Citygate accredited certified excellent rescue mission, putting us in the top 11% of 288 member rescue missions nationwide. 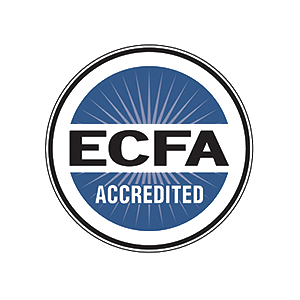 We are a 28-year member in good standing of ECFA, assuring you that we adhere to the highest standards of Christian stewardship and ethical financial practices. 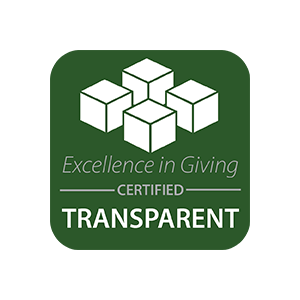 By communicating detailed and up to date financial and impact information, we were recognized by Excellence in Giving with a "Commitment to Transparency" seal. 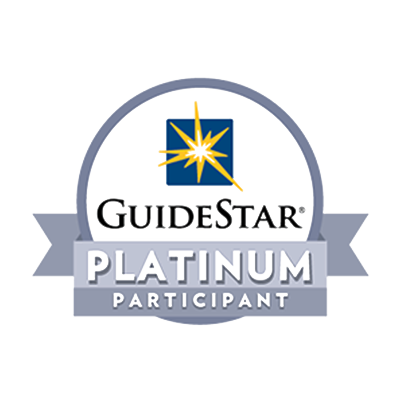 We were one of the first 500 organizations to reach the GuideStar Platinum standard, the highest level of transparency. 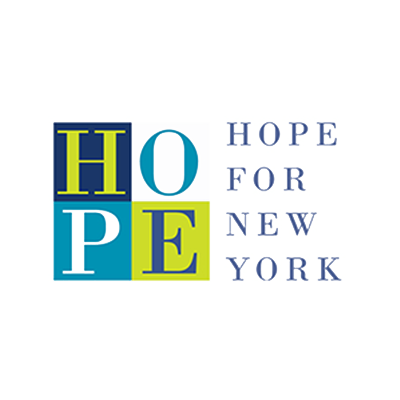 As an affiliate of Hope for New York, we are part of a community of over 40 organizations selected to receive volunteer and financial resources to effectively and holistically serve the poor and marginalized of New York City.